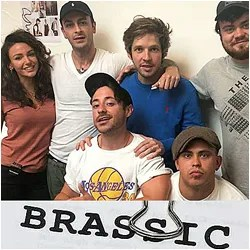 Damien has completed filming on Sky comedy Drama Brassic. 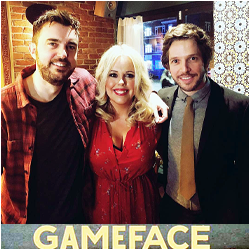 After a four-month shoot in Manchester, our fave actor took to his Twitter page and Instagram Stories to share the news, with an epic close-up selfie outside his trailer on set. 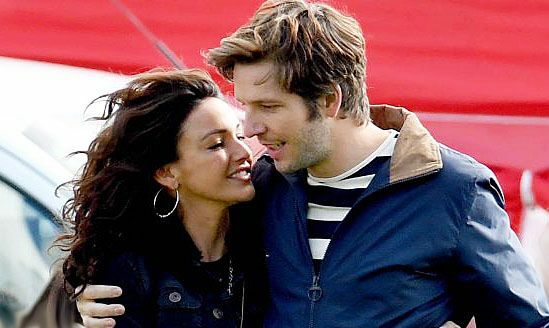 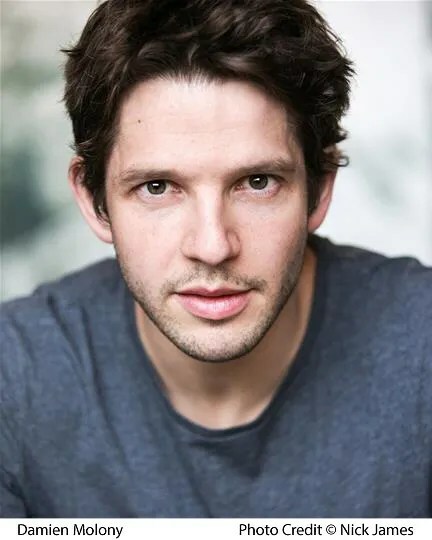 Damien plays Dylan in the upcoming new Sky comedy drama, joining an incredible cast including Joe Gilgun (who pays Vinnie, also co-creator), Michelle Keegan (Erin), Tom Hanson (Cardi), Aaron Heffernan (Ashley), Ryan Sampson (Tommo) and Parth Thakerar (JJ). 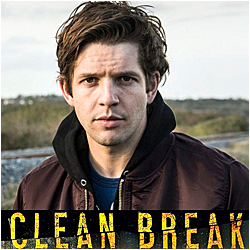 Dylan is the ‘razor sharp’ best mate of Vinnie and the two are ‘inseparable and utterly co-dependent.’ He is a key character in the storyline, and faces an impossible decision between his mates and his girlfriend Erin when she plans to leave town, taking her son Tyler with her. 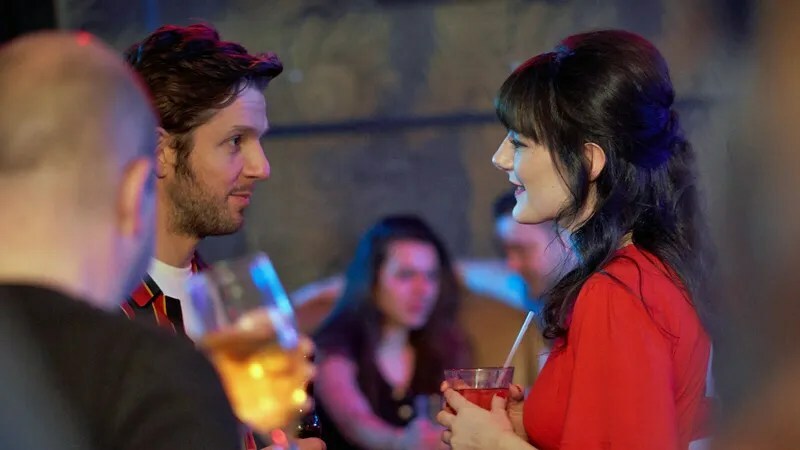 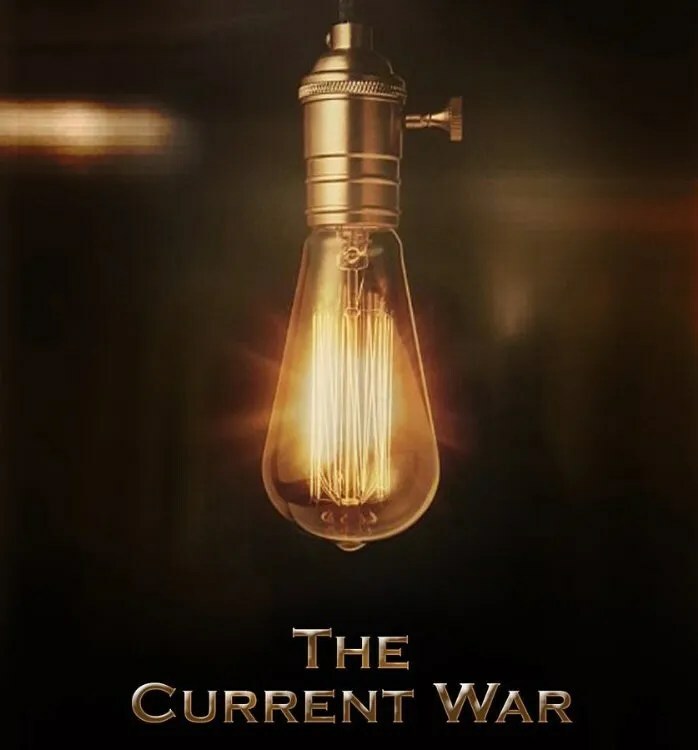 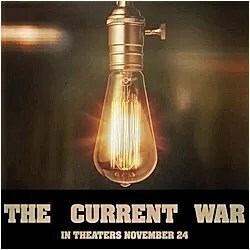 There is no premiere date yet, but we can’t wait to watch when the comedy is released in 2019. 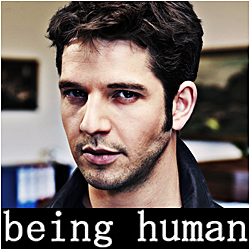 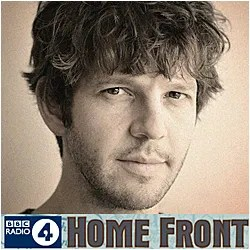 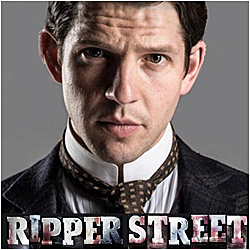 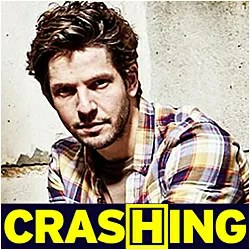 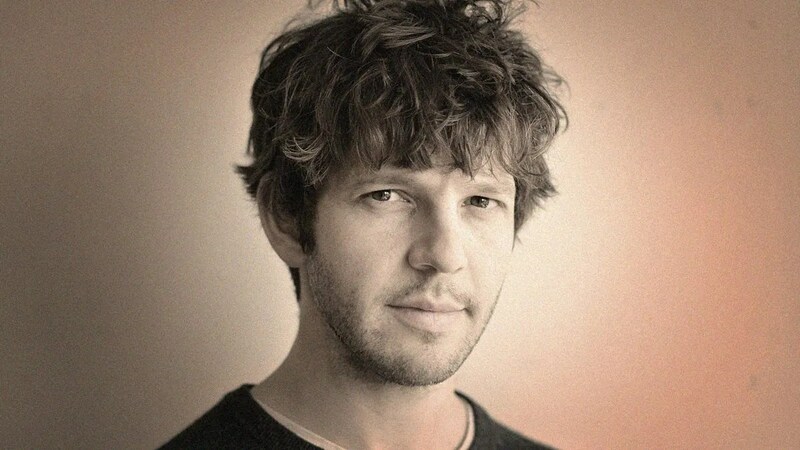 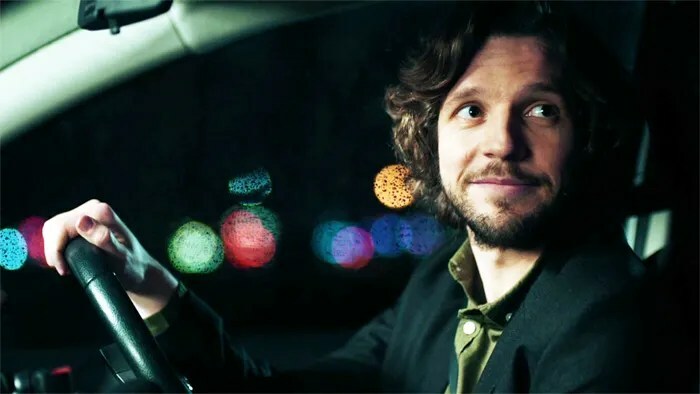 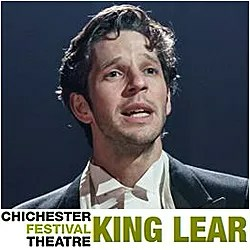 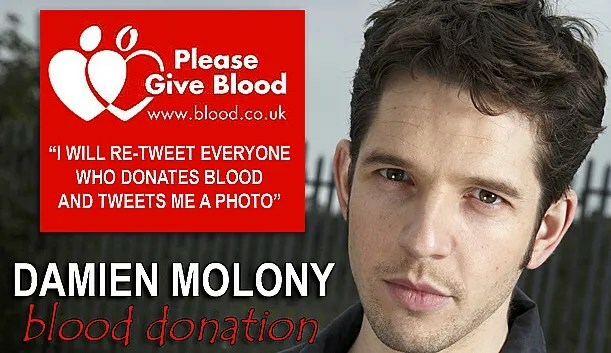 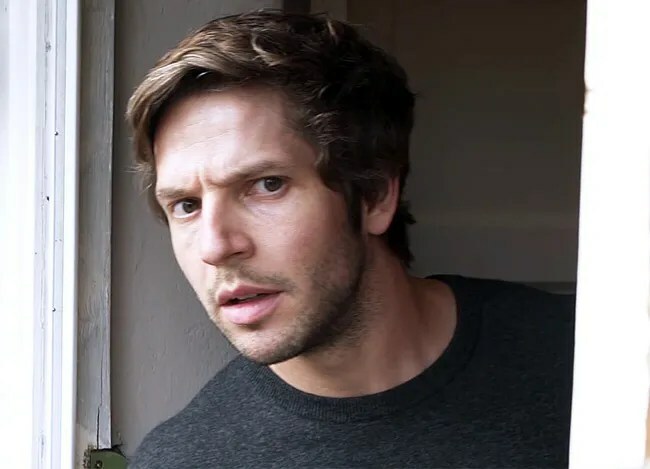 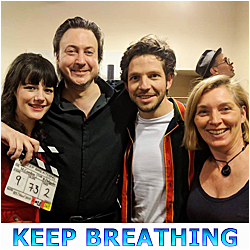 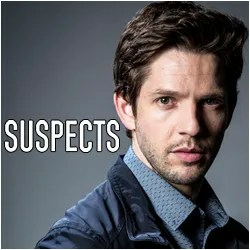 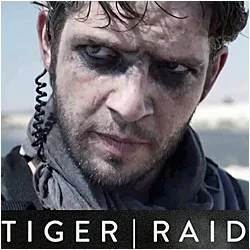 ← ‘Crashing For Christmas’ Charity Prize Draw: MORE EXCLUSIVE DAMIEN MOLONY PRIZES ADDED!